This book is not elegant or polished, but does represent a fresh and honest series of accounts of what happens when Christians set their minds at doing something useful. It’s not primarily a book of biblical reasoning, although the Bible is used to support the case for faithful action. 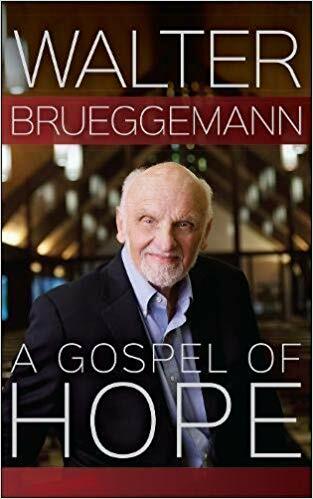 It is in many ways a pragmatic and practical book, less concerned about being correct, and more concerned to get the church to roll up its sleeves and get involved. The words that struck me when reading the book were imagination, partnership, leadership, adventurous, transformation, focus, effort and prayer. The efforts range from low-key, low-budget local initiatives led by small groups of Christians to large, well resourced city-wide events and programmes that represent the partnership of many churches. 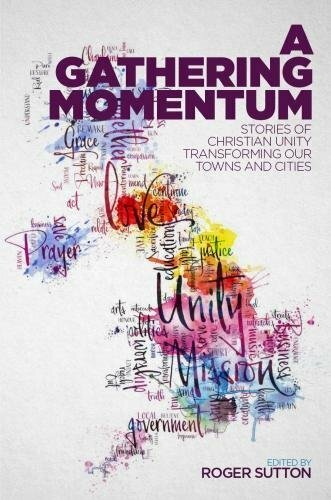 The message of the book is ‘look how much the church can do in partnership with others to prayerfully serve our communities, with what some might call naïve, others might say faithful attempts to make a difference. 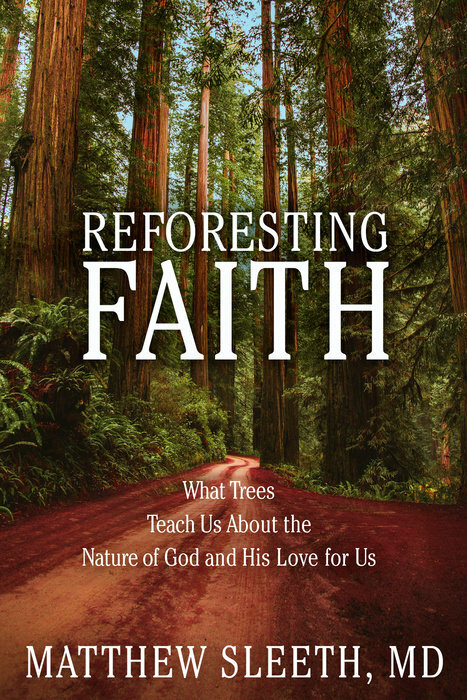 Not everyone will welcome the blurring of lines between denominations or the plethora of various methodologies, but the book does breathe a welcome air of hope, in a world where it is a rare commodity. Church leaders would do well to have a flick through this book. We might not fancy all the ideas but it might get us away from our desk and into society.